Full size image. 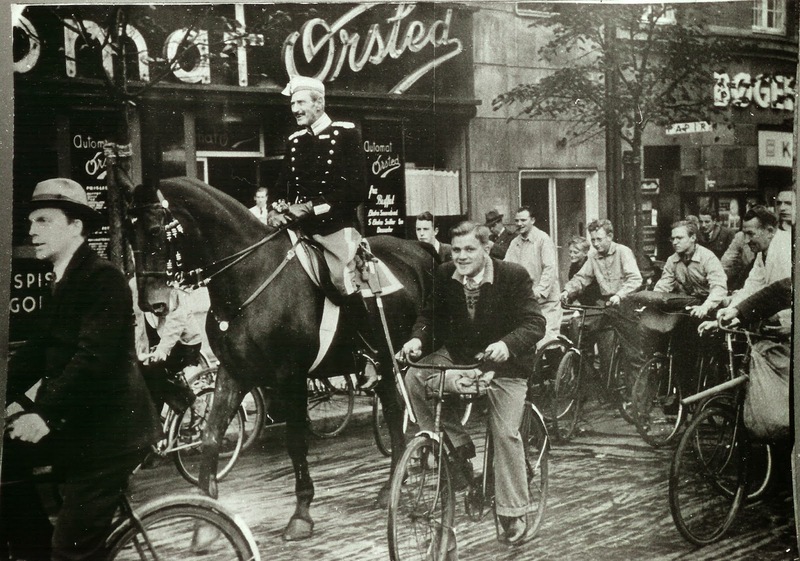 Christian X on his horse in Gyldenløvsgade, Copenhagen in 1940. More images of the Riding King.